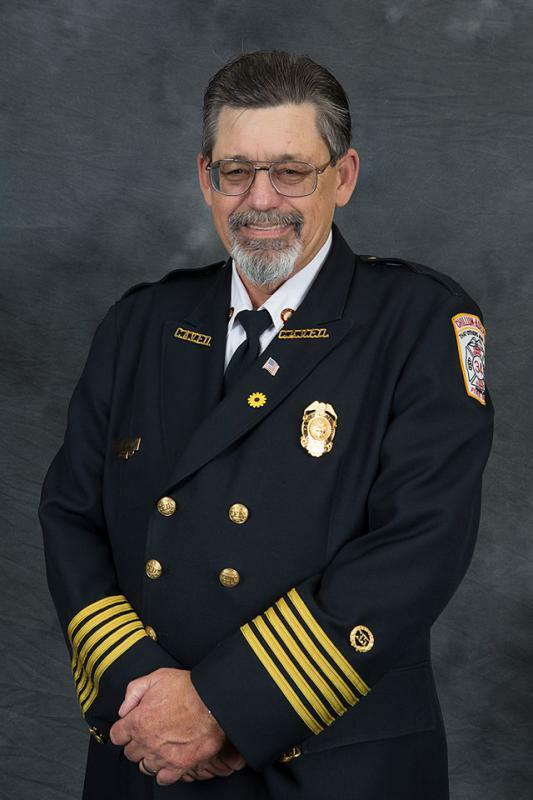 We would like to congratulate PGCVFRA Past President and Chillum Adelphi Volunteer Fire Department Life Member on his appointment as 2nd Vice President of the Maryland State Firemens Association. Chuck has served in many roles over the years in Prince Georges County. He most recently served as the Prince Georges County representative to the MSFA Executive Committee. We would also like to congratulate Lee Lutz of the Glenndale Volunteer Fire Association on his new role as our representative to the MSFA Executive Committee. Lee is a Life Member Company 18 and Past President there. 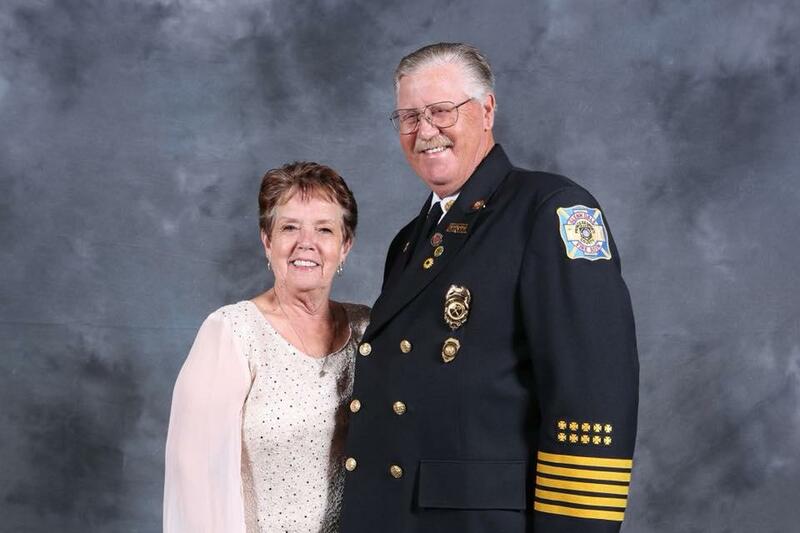 He has served on many PGCVFRA committees as well.